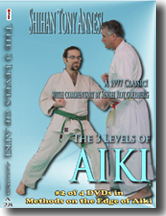 PART ONE (1 hour): Prof. JAY's favorite video of his small-circle ju-jutsu. 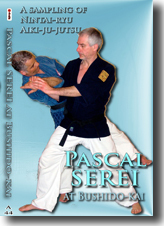 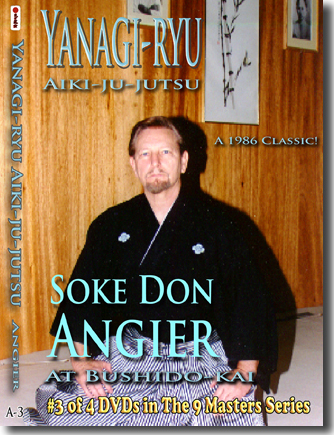 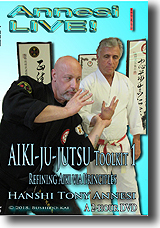 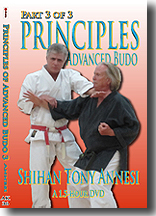 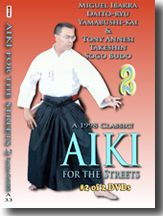 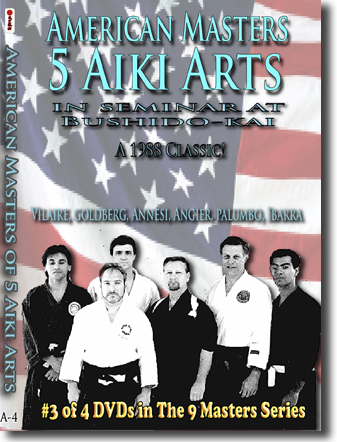 Discover why Wally Jay is known as a master who can perform ju-jutsu with effortless grace with techniques that approach an aiki-type of application. 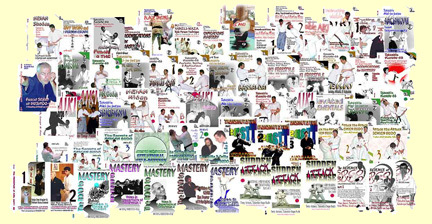 Discover how Prof. Jay uses his own investigations to constantly upgrade and modify traditional techniques so that they cease to look traditional. 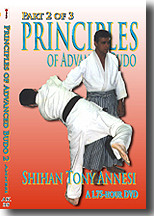 PART TWO (1 hour): Bruce Lee and ju-jutsu? 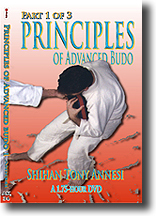 Learn how Joe COWLES, a Seattle student of Bruce Lee, teaches his WU WEI Gung-fu, a hard/soft system with added ju-jutsu techniques. 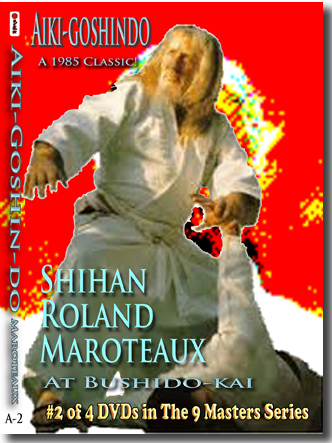 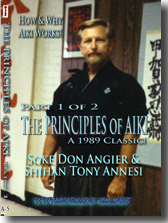 Cowles' Wu Wei was a strong influence on one level of Takeshin Seiken Budo (see our Secrets of Seiken Budo videos). 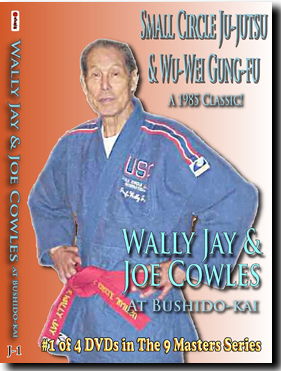 Cowles is masterful in lightening-fast execution of in-close techniques.